In honor of the 76ers City Edition merchandise release today, I’ve carefully crafted a “Music Man” type chorus number to commemorate the awesome new 76ers gear for sale. This number just came to me out of the blue. It’s catchy as hell and in no way resembles the famed Monorail song from one of the greatest Simpsons episodes ever written. Coggin: That’s right! 76ers City Edition! Miss Hoover: I hear the prices are awfully steep. Coggin: No my dear they’re very cheap. Apu: Is there a chance the shirt could rend? Coggin: Not on your life, my Hindu friend. Barney: What about us brain-dead slobs? Coggin: You’ll be given cushy front-office jobs. Abe: Were you sent here by the devil? Coggin: No, good sir, I’m on the level. Wiggum: The ring came off my pudding can. Coggin: Take my pen knife, my good man. Please don’t sue us, Simpsons producers. 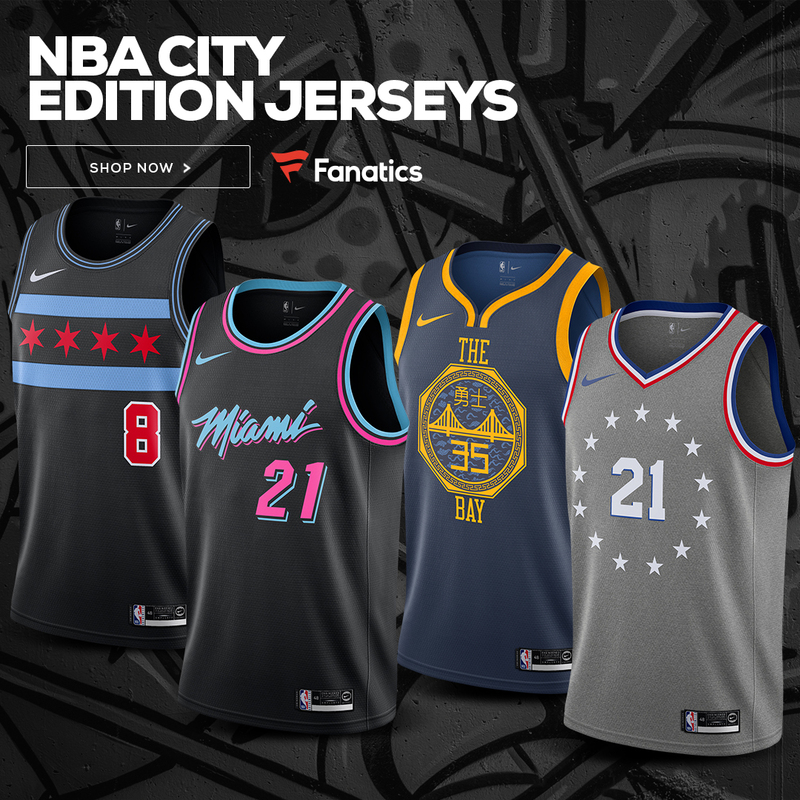 Click the banner or THIS LINK to check out the 76ers City Edition collection.